Little by little, the conversation about the East End becoming the next Montrose is starting to become more convincing. The latest proof positive comes from Cutthroat Barbershop, which has quietly opened a second location on Telephone Road. 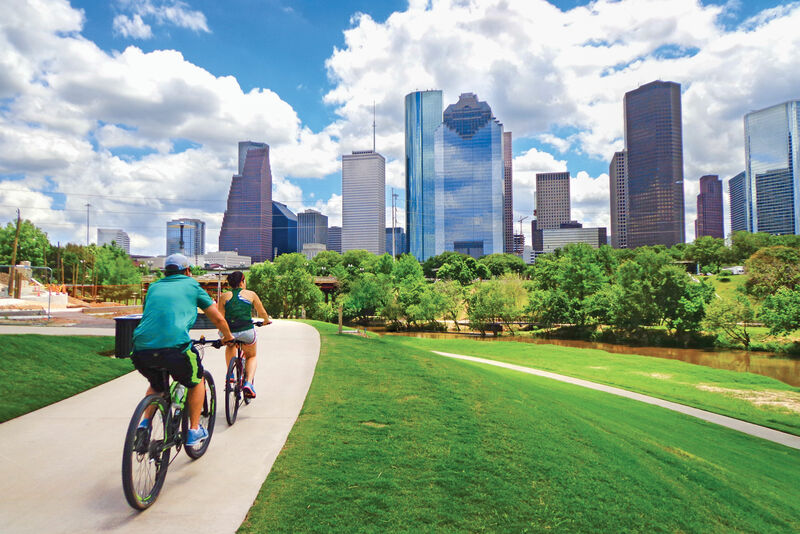 "I have a lot of friends that live in that area who used to live in the Montrose and moved over there because housing is more afforable. It's kind of what Montrose used to be and we're really excited to make that neighborhood more of a destination. 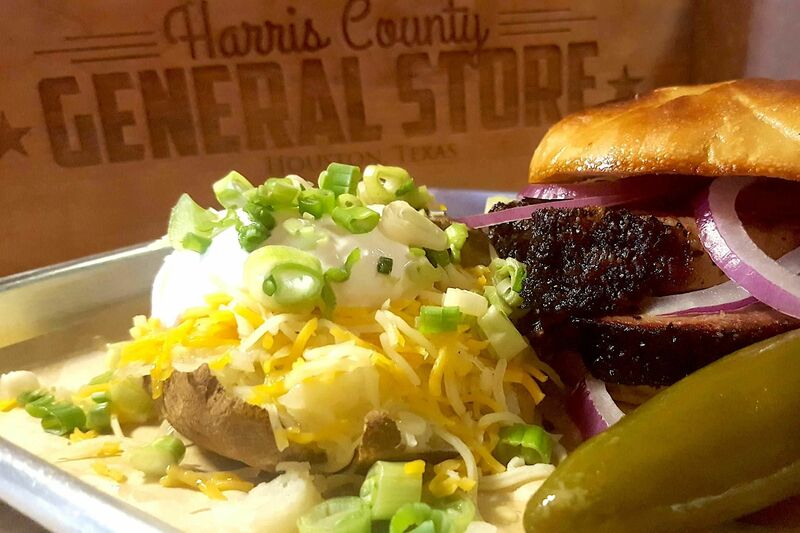 A lot of Houstonians don't even explore the East Side," says Cutthroat co-owner Brandy Chu. 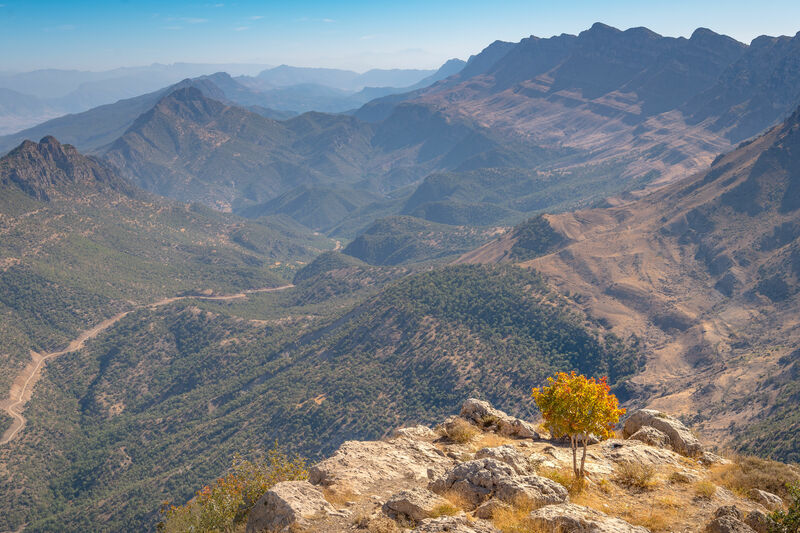 "We wanted to branch out and be pioneers in the East End." 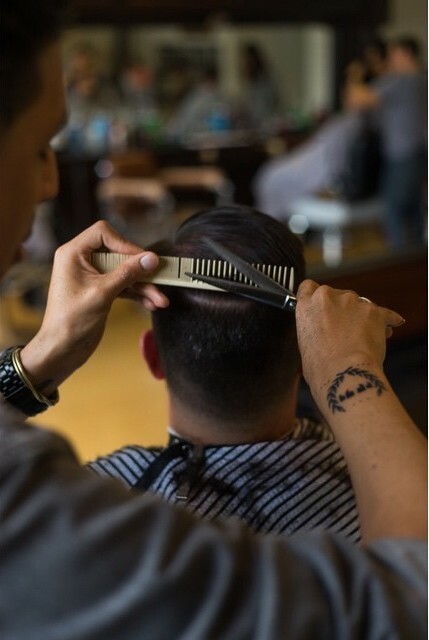 Cutthroat opened its original location on Washington Avenue in September 2013, one of the first of a new breed of barbers offering a more elevated, salon-type experience. 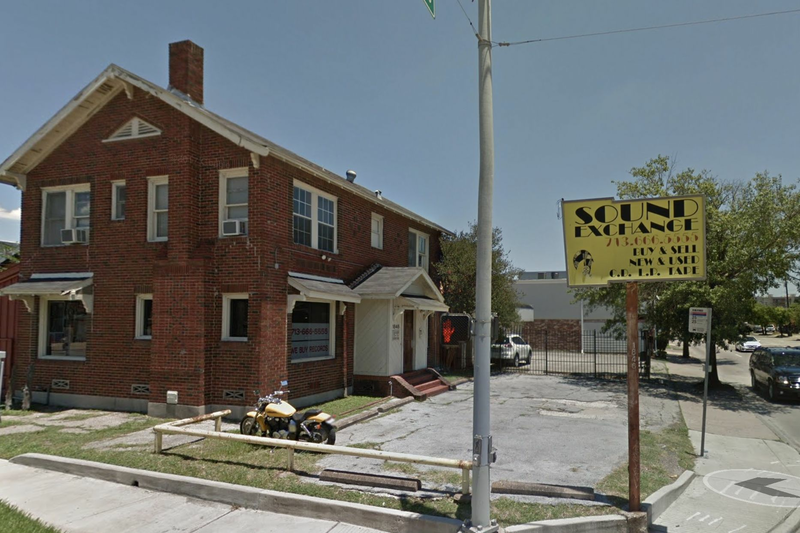 The new location, according to Chu, will eventually be part ofn a trio of businesses in the same building, alongside a coffeehouse and a record store. The new space is about the same size as the original, with five chairs, and while Chu says the decor will be consistent between both shops, the new shop currently has more of a gritty, urbvan vibe in keeping with the neighborhood. 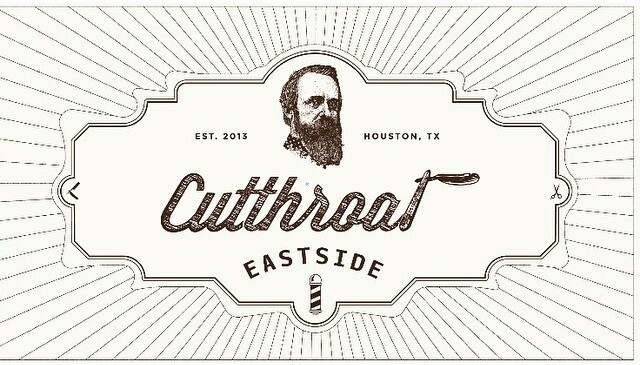 Cutthroat is currently in soft opening phase, and will celebrate their grand opening on May 30 with a party from 5-8 p.m. featuring live music, tacos from La Macro, beer from 8th Wonder, custom pinstriping and Eastside apparel from Ninth Inning.